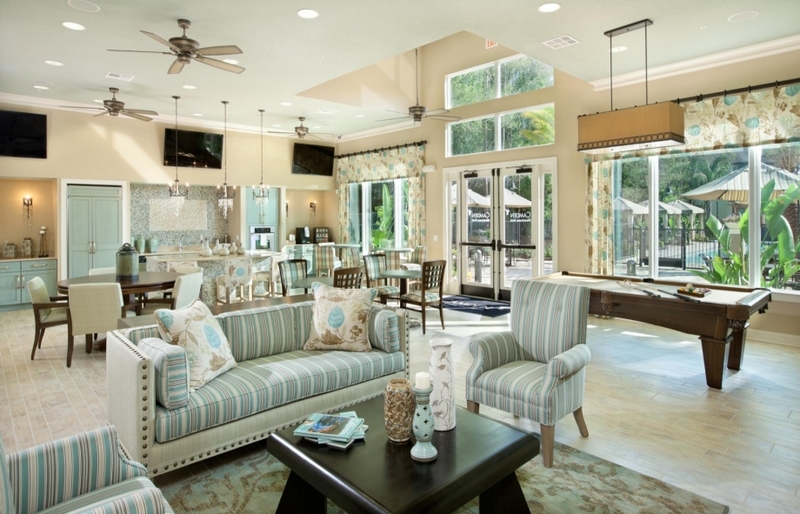 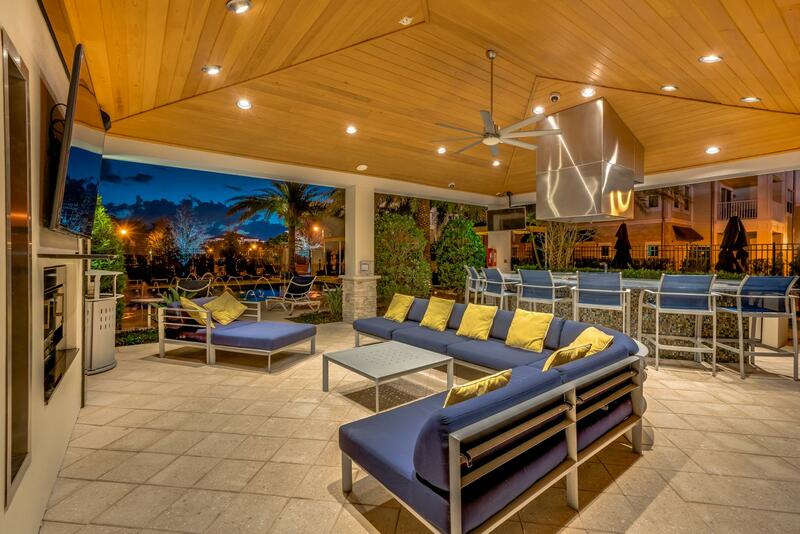 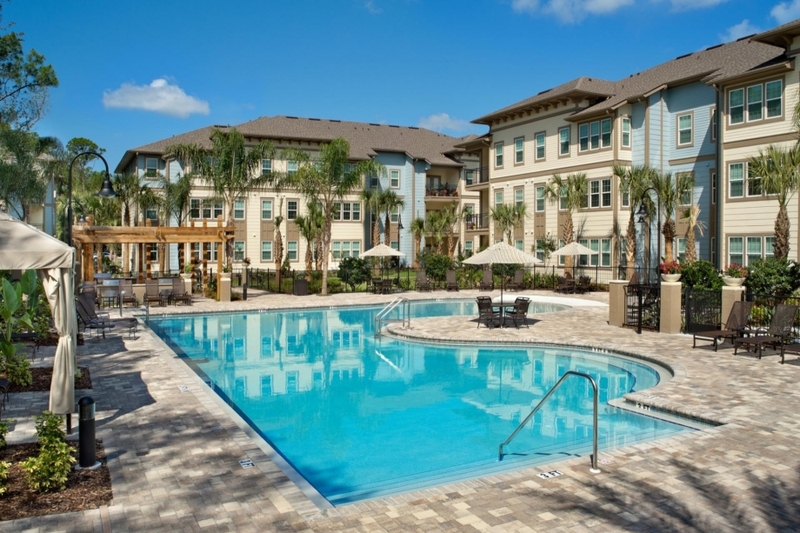 Welcome to Camden Westchase Park, Tampa’s brand new apartment home community. 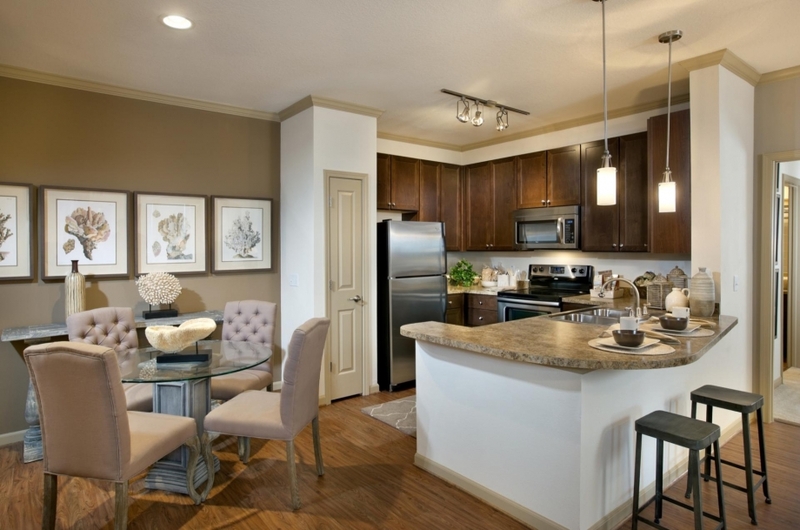 Our unique 1, 2 and 3 bedroom floor plans include gourmet kitchens with 42" upper cabinets, stainless steel appliances, flat top stoves, microwaves and pantries. 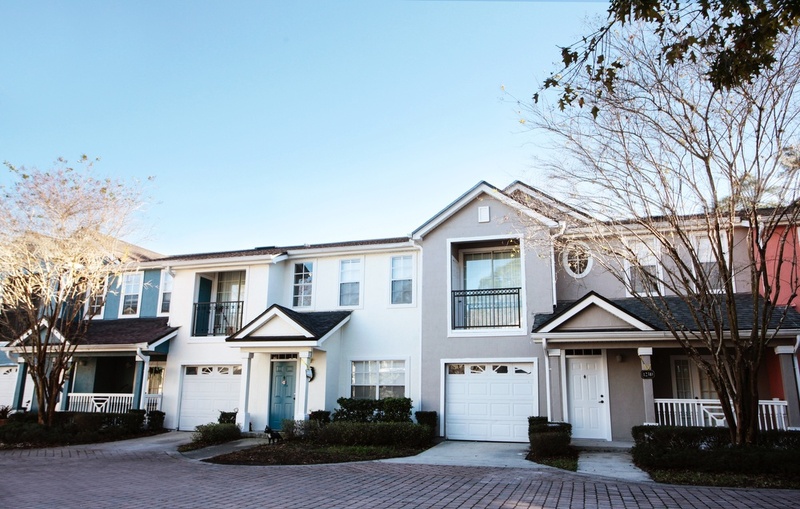 Watch TV and surf the net with today’s best technology from Verizon FIOS ‘Double Play’ Package with 180 Channels, High Speed Internet, Wi-Fi and much more! 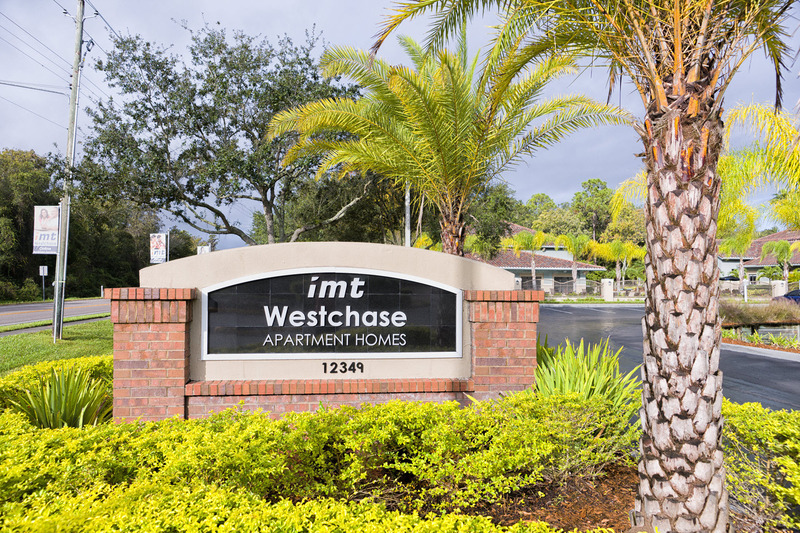 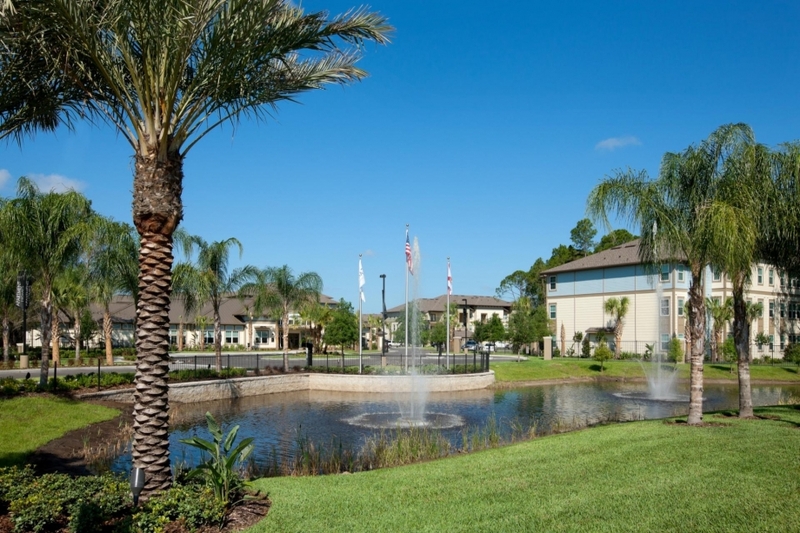 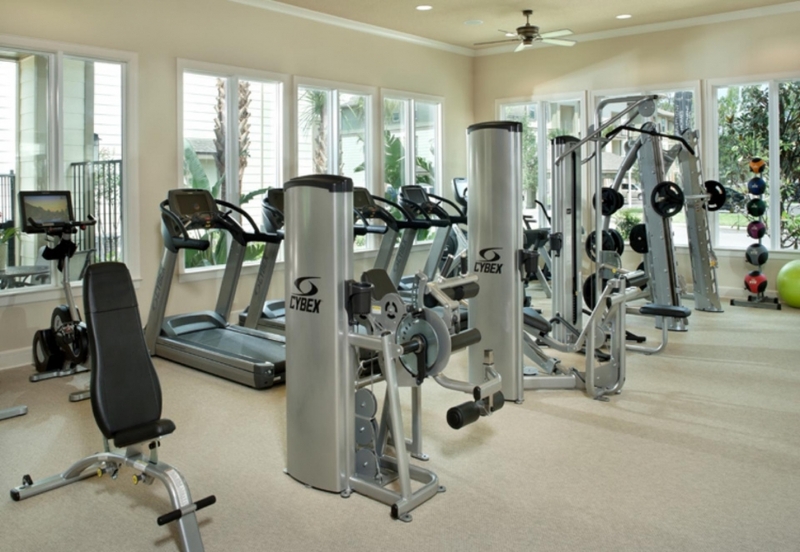 Camden Westchase Park is the premier place to live.